On November 14, 2017, the Verkhovna Rada adopted Bills Nos. 4449 and 1242 in the second reading. They will significantly improve the human rights protection in the field of psychiatry and meet the European standards. These changes relate to both the mechanisms for involuntary psychiatric hospitalization and involuntary examination of persons, as well as the criminal procedural law regulating the use of involuntary medical treatment. Lawyers of the Strategic Litigations Center of UHHRU participated first-hand in the development of these changes. In particular, proposals for Bill No. 4449 were prepared and forwarded to the Committee on Health of the Verkhovna Rada. Also, Vitalia Lebid, a lawyer of UHHRU, was involved in the working group at the stage of preparation of bills for the second reading. The access to courts of persons, who undertook involuntary medical treatment, is ensured. Earlier the reason for considering the question to extend or change such treatment was the appeal of doctors- psychiatrists to a court. Now a person can independently initiate consideration of such an issue by submitting an application in person or through his/her representative to a court. 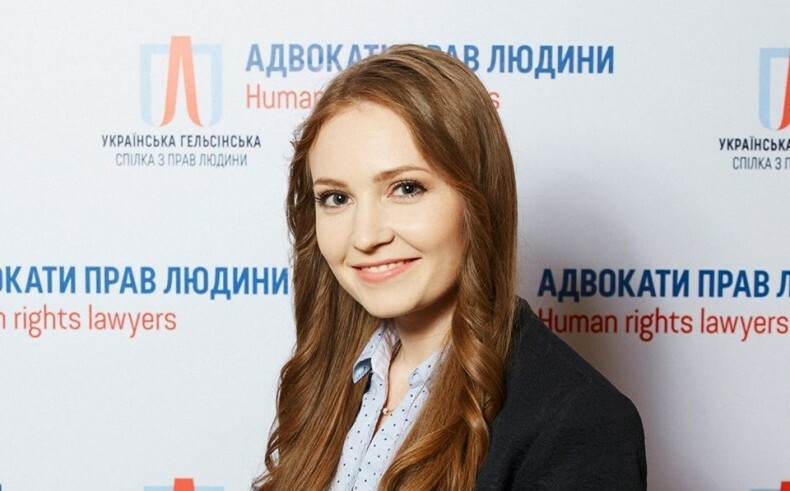 Such a change is intended to implement the judgment of the European Court of Human Rights in the case of Gorshkov v. Ukraine, which stated that a person who was involuntary detained at a psychiatric institution should have the right to a trial at her discretion. The situation that existed in the past led to the fact that the detention of a person in a psychiatric hospital depended on the will of doctors and despite the fact that the legislation established deadlines for doctors to submit an application for the extension or change of compulsory measures (not later than six months), but in practice such deadlines were not respected often, and a person was deprived of the right to apply to court independently. The right to an alternative medical examination is guaranteed. Amendments to Article 19 of the Law “On Psychiatric Care” provide for that a person, subject to involuntary medical treatment, has the right to apply to an independent psychiatrist according to his choice in order to obtain an opinion on the state of mental health and the necessity of applying involuntary medical treatment. Moreover, from now on, the administration of a psychiatric institution, in which a person undertakes treatment, should provide an unobstructed possibility for examination of a person, done by an independent psychiatrist selected by him/her on the territory of the mental health care institution or a criminal executive agency, respectively. Today, people with mental disorders are often “formally” examined. The examinations often do not meet the criteria of independence and quality. Such a guarantee is aimed to the possibility of obtaining an independent alternative expertise to address the issue of the state of mental health of a person. Mandatory presence of persons, when the question about applying of involuntary medical treatment to them is being decided. Before the question of the presence of a person was at the discretion of courts. In practice, it led to the situation that courts did not investigate whether there were objective reasons for the absence of a person to whom coercive measures may be applied, now such presence is mandatory in court sessions. The decision of the Constitutional Court concerning the hospitalization of incapacitated persons of the institution providing psychiatric care is implemented. Article 13 of the Law of Ukraine “On Psychiatric Care” stipulates that an incapacitated person shall be admitted to the institution for the provision of psychiatric care voluntarily – at her request or with her informed written consent. It is forbidden to sterilize incapacitated persons at the request of their guardian. Despite the fact that these changes greatly improve the protection of the rights of people with mental disorders, there are still issues that need to be addressed. It is also important to apply new amendments in practice, so the effectiveness and efficiency of innovations can only be assessed after their implementation by courts, psychiatric institutions, and doctors.